A guide to wavestorm surfboards, one of the best beginner surfboards available. 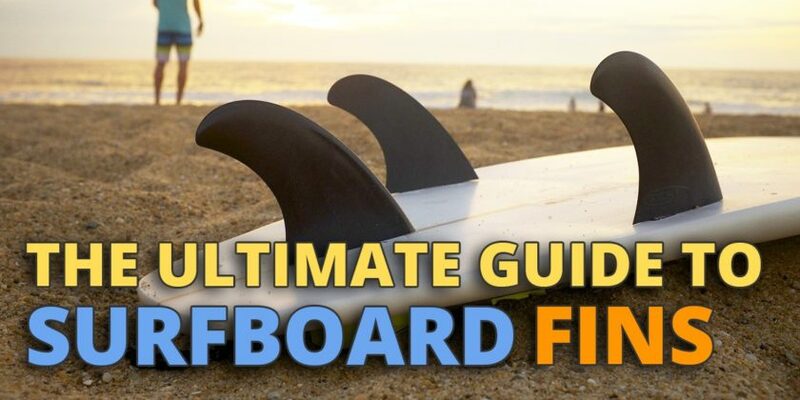 Our super in depth guide to surfboard fins. 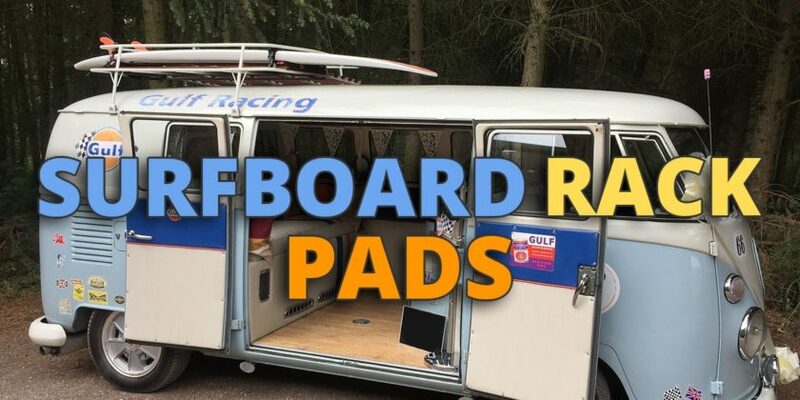 Your guide to going on travelling with surfboard bags. The best surfboard every beginner surfer should consider. 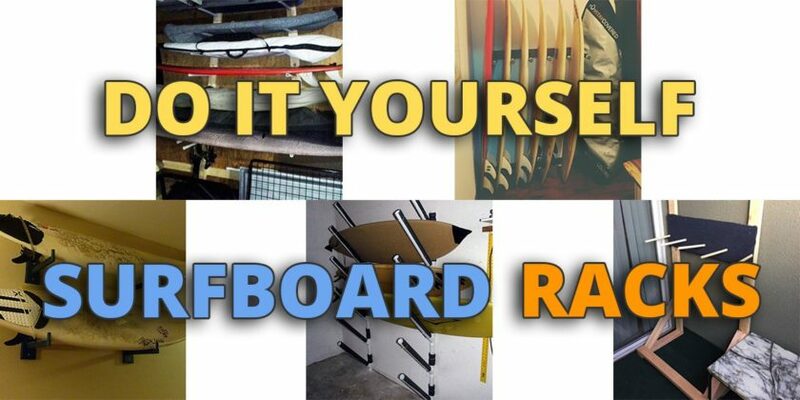 Which fins will work best on your board. 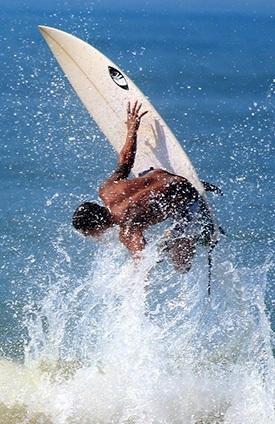 Your guide to going on a surfing holiday. 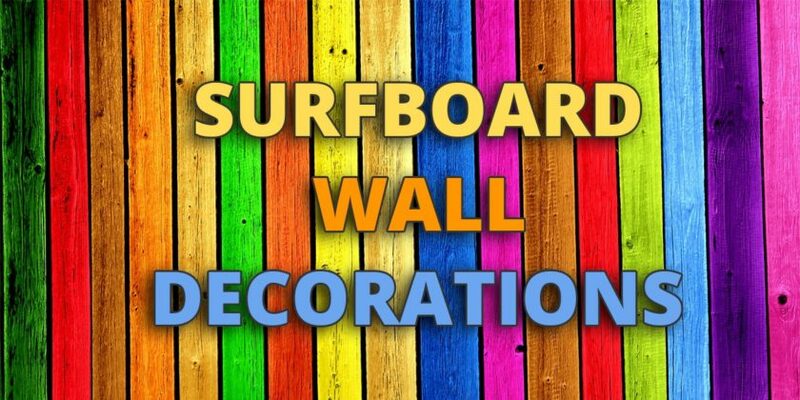 Limit Stretch is a surfing website dedicated to bringing you the best reviews, articles and information. 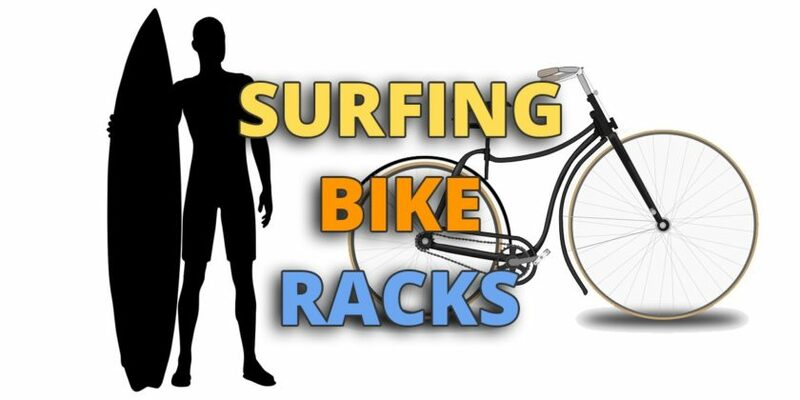 In addition to surfing and surfboards – we also cover paddle boarding, bodyboarding, windsurfing, kiteboarding and more.